From one-of-a-kind services to comforting amenities, we do what it takes to give quality orthodontic care from start to finish. Click on our photo to read our bios. 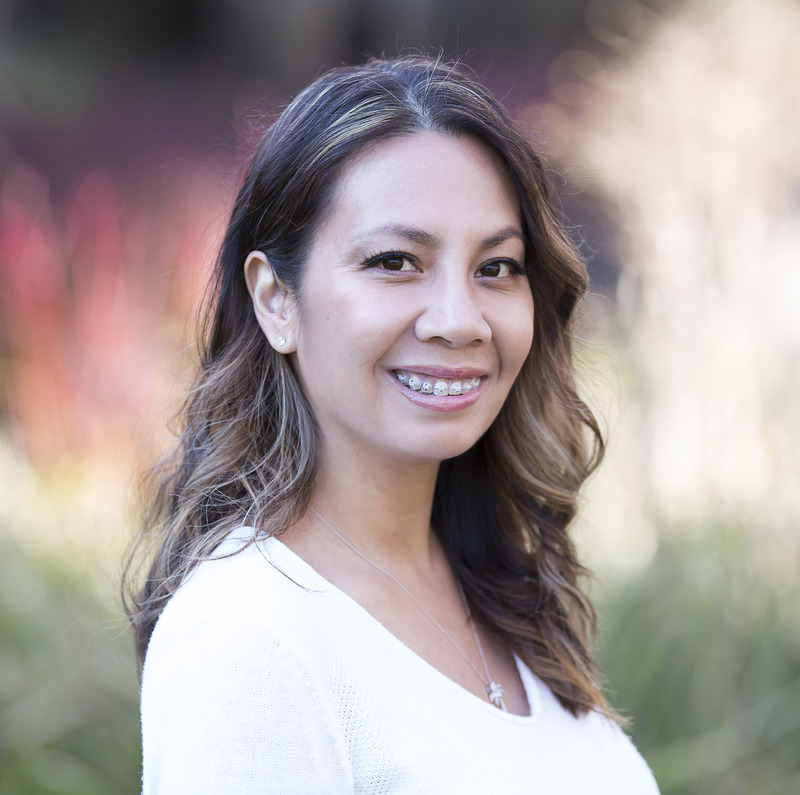 Jenny brings more than two decades of dental experience to our practice. She loves meeting new people and seeing the outcomes of orthodontics! In her free time, she can be found with her family or exploring the West Coast. Angela has been in the dental field for nearly 15-years. She enjoys being an integral part of her patient’s treatment as a valued team member. 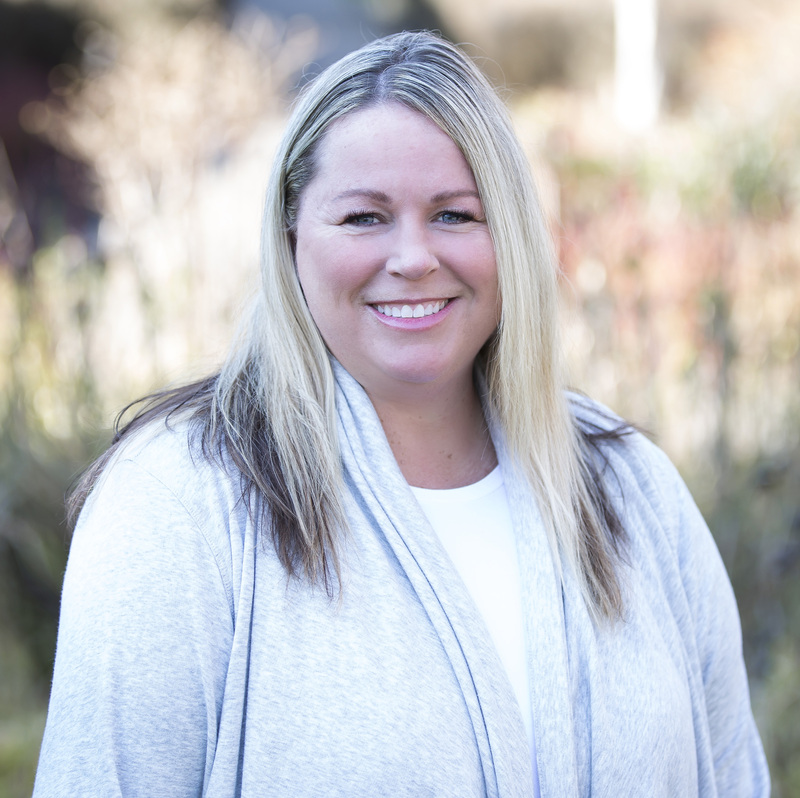 “We have a great time doing what we do and it’s shown through our work and relationships with our patients, families, and community.” Outside the office, Angela likes to hang out with her family, go to car shows, and motorcycle shows. 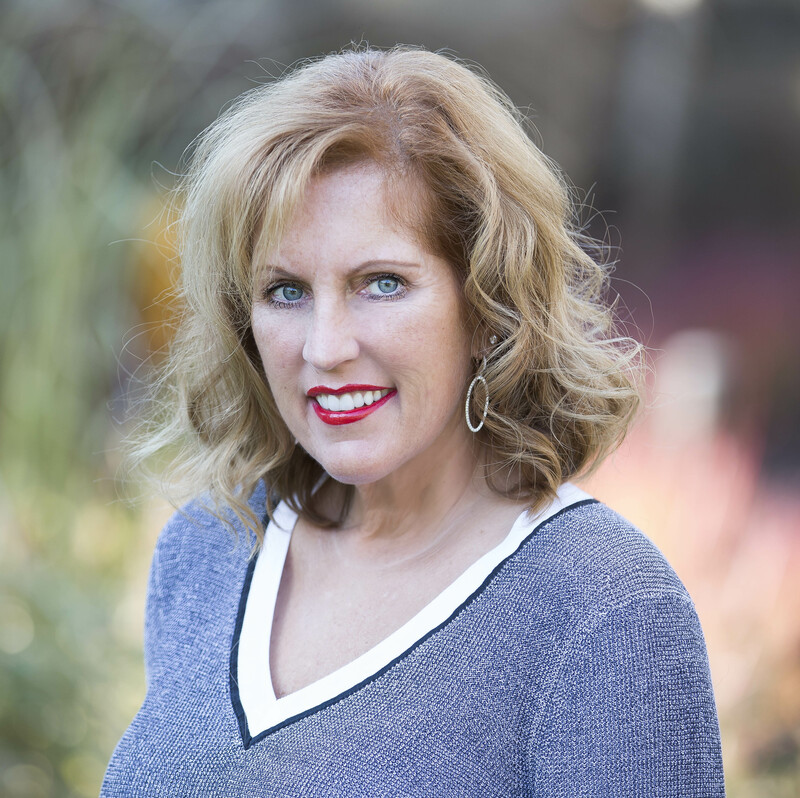 Dawn has been in the dental field since 2006 and is thrilled to be part of this wonderful team. 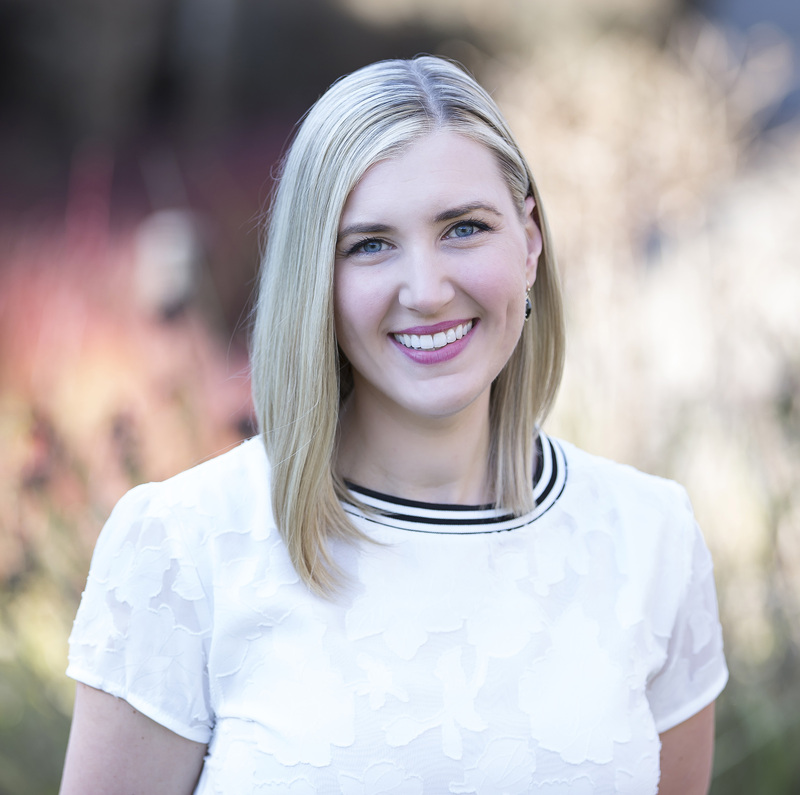 She finds the life-long impact of orthodontic treatment phenomenal and that is why she is so dedicated to work with families to find a way to make treatment a reality in the lives of our patients. Dawn loves walking, jogging, reading, and traveling whenever she is able. Elizabeth is a seasoned professional specializing in outstanding customer service. As a patient who underwent extensive orthodontic treatment in her younger years, she loves to watch the transformations that take place in our office. When not at the office, Elizabeth has fun with her husband and their dog, Gus. Her favorite quote: In a world where you can be anything, be kind.